I’m sure many, if not all, of you have heard about the Reynolds Creek Fire that is burning in Glacier National Park. I mean it’s national news, and has even been mentioned on the Today Show. 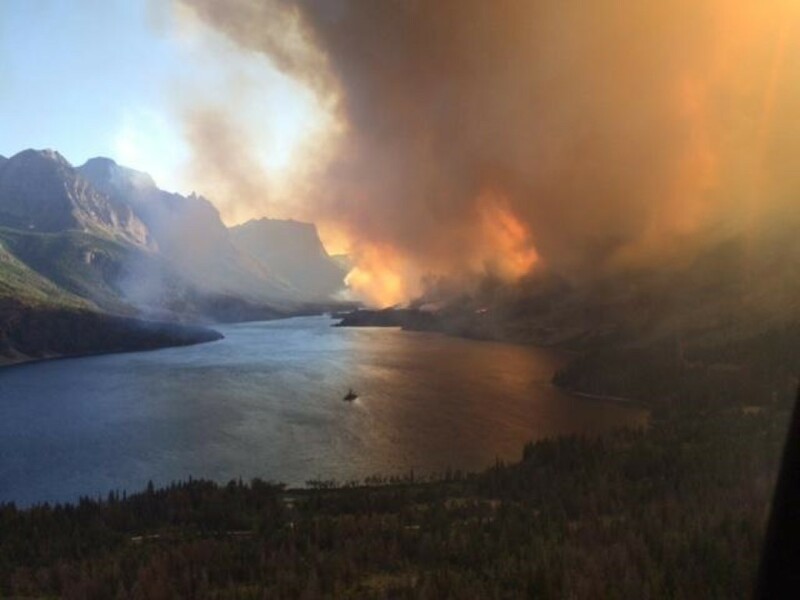 The fire has burned around 4,000 acres, but Glacier National Park covers 1.1 million acres. This means the fire has affected less than 1% of the land in the park—even the Saint Mary’s Campground is now open. The fire is 67% contained to date and will continue to be fought by local and inter-agency firefighters, however, it will most likely not be extinguished until Mother Nature brings some moisture of her own. News of the fire has scared off a few visitors, but don’t let the fire change your vacation plans! Glacier remains the Crown of the Continent, and there is never a shortage of activities to fill your days. There are countless lakes located within the park, each provides a beautiful location for a picnic, quiet time, family time or all of the above. Enjoy a picnic lunch, sit along the shore in awe of the magnificent scenery that surrounds you, spend hours gazing up at the mountain searching for wildlife, or maybe even teach your kids or grandkids how to skip rocks. Take a deep breath and appreciate your surroundings. 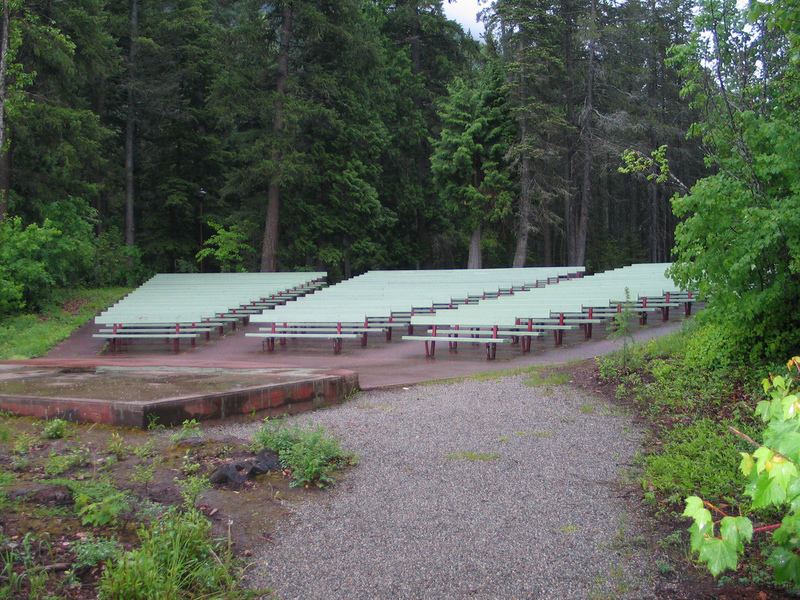 Many of the campgrounds throughout the park offer ranger led evening programs. Attend one of these programs offered throughout the season to learn more about the Native Americans, history, and wildlife in the area. In Two Medicine, you might even get a visit from an old goat! The Red Buses will take you on a tour of the park, making stops at some of the most iconic sites in the area. 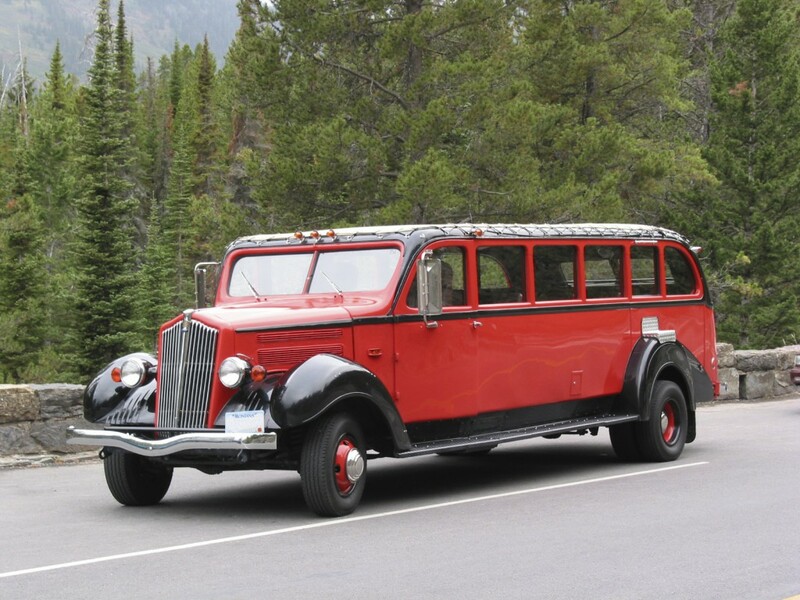 In 1937, about 500 of the touring buses were built and used in the National Parks across America. Today, the buses can still be found in Glacier, Yellowstone and Skagway Alaska. In 2000, Ford refurbished the buses upgrading the parts found under the hood, and the outsides of the vehicles were restored to their former glory and painted red. Jammers (the drivers) will point out some of the most beautiful scenery, elaborate on the area history, and give you a geology lesson as you make your way through a National Park that has been around for over 100 years. 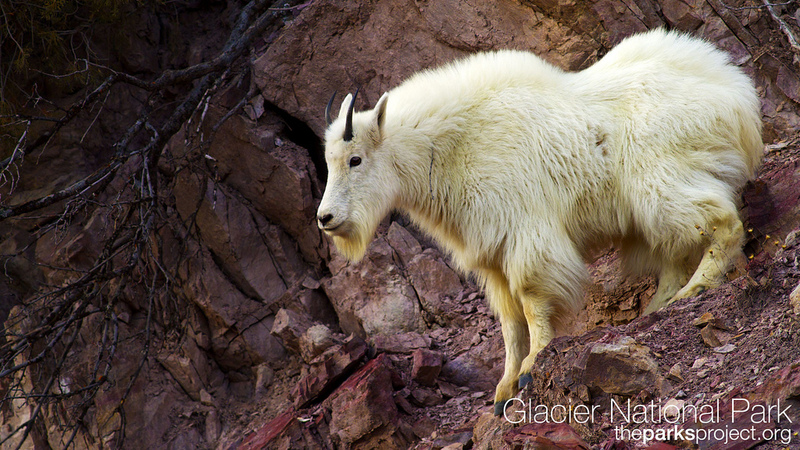 Goat Lick is located along Highway 2 and is a great stop as you travel between East and West Glacier. Goat Lick is an exposed riverbank above the Middle Fork of the Flathead River where wildlife, mainly mountain goats, can be found licking the minerals within the cliff. Elements present in the lick (calcium, potassium, magnesium, sodium, and phosphorus) help replace the missing components of a goat’s winter diet. Whether present to regain missing elements in their diet, gain digestive aid from the minerals, increase social interactions, or because they have acquired a taste for salts, Goat Lick is the perfect spot for a little wildlife observation. Whitewater rafting is the absolute perfect way to cool off on a hot summer day! Several rafting companies are located near the park, and it is recommended that you make reservations in advance. With a well-trained guide, a gorgeous summer day, a positive attitude, a life jacket and some paddles, you are ready to jump in the water and make memories that will last a lifetime. The rich history of Glacier National Park cannot be seen more clearly than in its historic lodges. 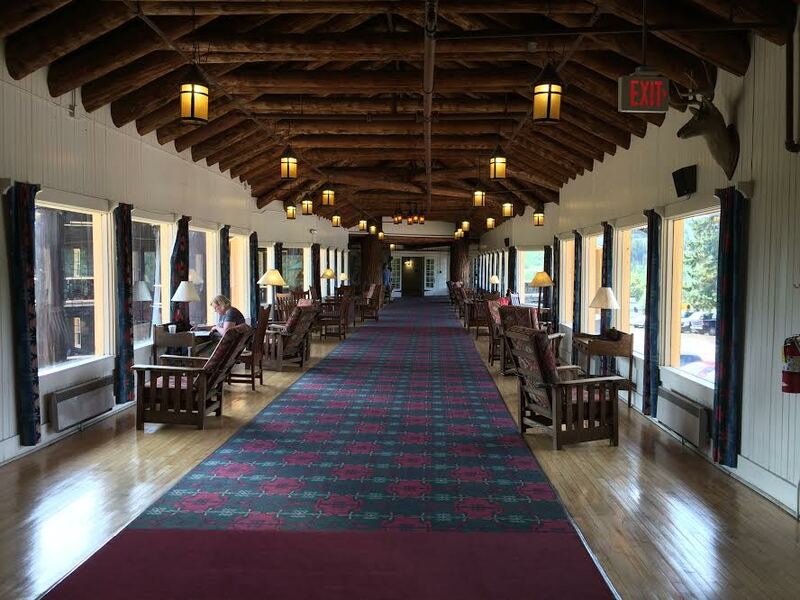 Three of the most prominent lodges include the East Glacier Lodge, the Many Glacier Hotel and the Lake McDonald Lodge. Each offers lodging accommodations, dining, and rich history to explore and gain a better understanding of the park and its national significance. 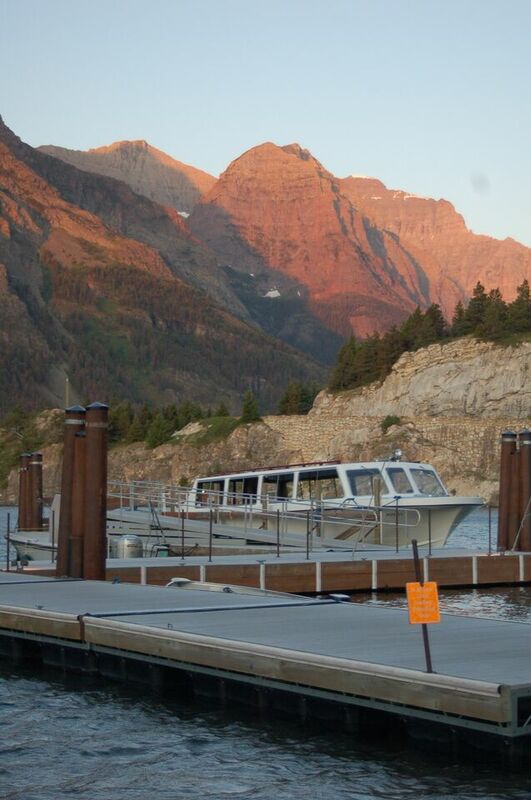 The Glacier Boat Co. has provided Glacier visitors with top notch cruises since 1938. 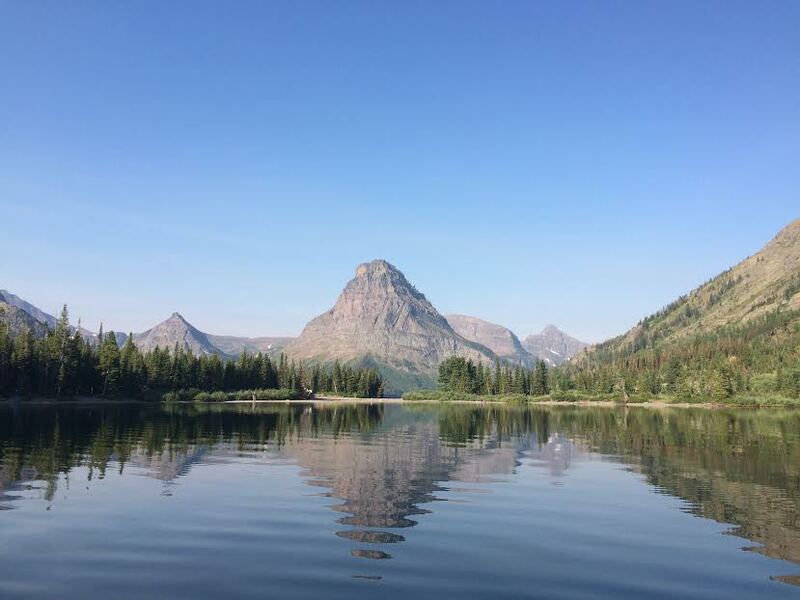 Four tours are available within the park: St. Mary Lake, Two Medicine Lake, Many Glacier, and Lake McDonald. Each lake claims their own hand crafted wooden boat, and boasts a tour that will provide insight to the specific area. The boats are listed below followed by their home. This iconic road spans the continental divide, connecting the east and west sides of the park. Carved into the mountainside, this twisting fortress is a must see and should definitely be added to any Montana lover’s bucket list! 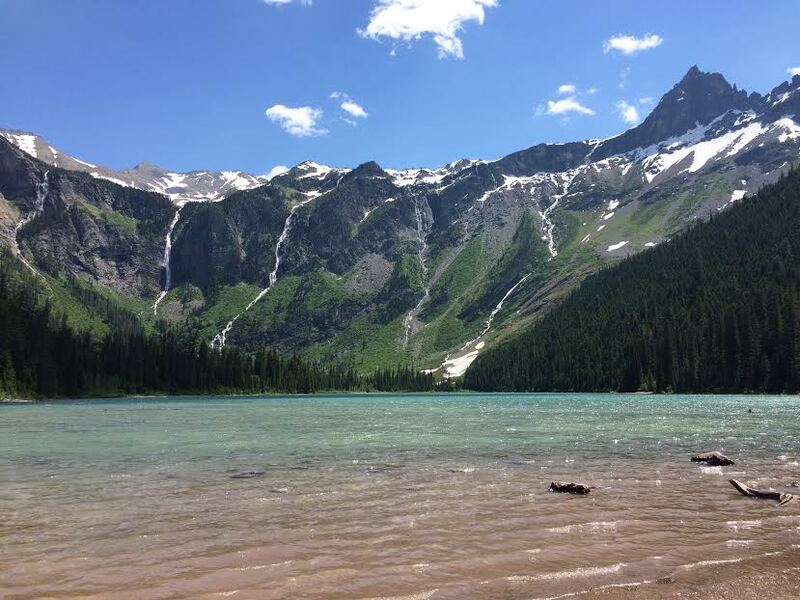 The scenery alone is enough to warrant a trip to the top, but that in addition to the hiking trails and wildlife make it the perfect way to spend one day of your vacation in the park! The fire has closed the Going-to-the-Sun Road from St. Mary’s campground to Logan Pass, but the road is still open from the west side. 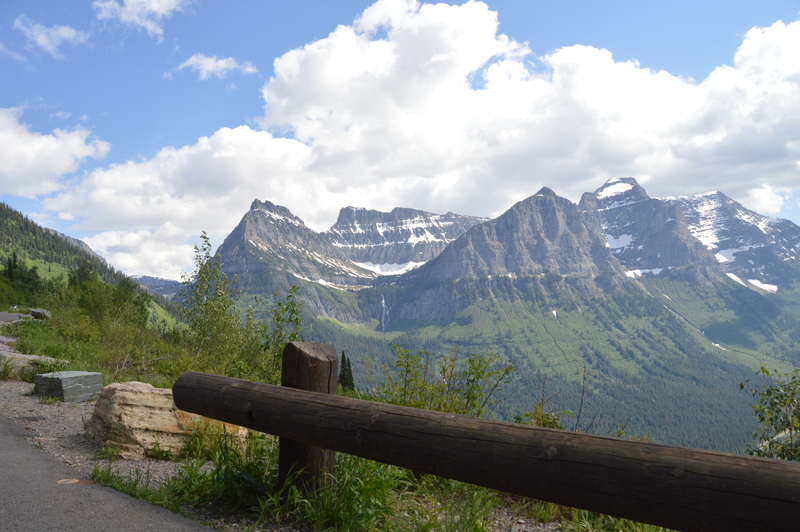 Whatever you choose to do with your time in the park, a vacation to Glacier National Park will not be regretted.